The first time I heard the term white privilege, I did what many white people do. I leapt immediately to defending myself from whatever accusations those words generated in my mind, choosing to passionately present the case for my innocence rather than simply listening. In the years since then I’ve learned a bit, thanks to some good and really patient people who cared enough to endure my ignorance and give me time to step outside of my experience enough to see more clearly. It’s a daily endeavor and I have a long way to go, but for those reading this who happen to be white—here are a few truths I wished I’d understood better back then. 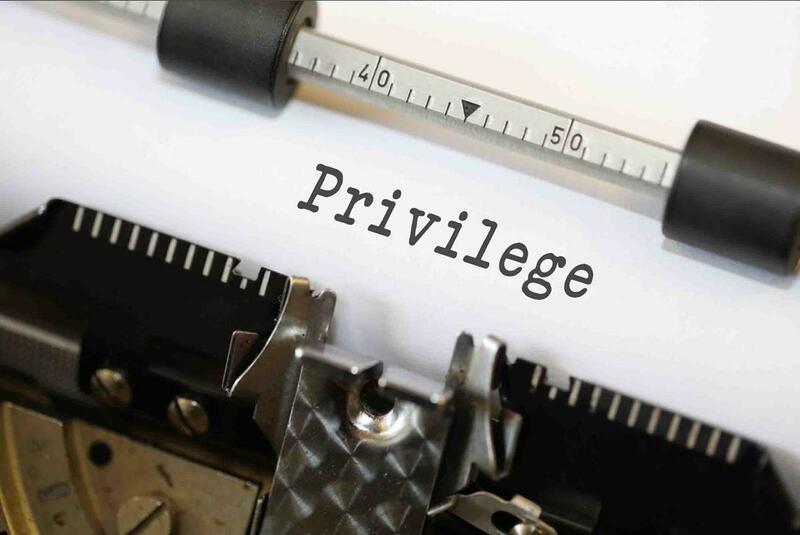 Privilege simply is. You are privileged whether you believe it or not. The way the world sees you has made a difference since the day you showed up on the planet. Your pigmentation has come with certain advantages and exempted you from specific obstacles and there’s simply no way around it. If you are a white person living in America or many other parts of the world, you have had the luxury of feeling as though your skin tone is somehow the default, the baseline; that you are the standard against which others are measured and referenced. This matters because it has altered your daily experience of the world and your very sense of identity. You’re not privileged if you’re white and mean or white and racist or white and a jerk. You’re privileged solely because you are white.